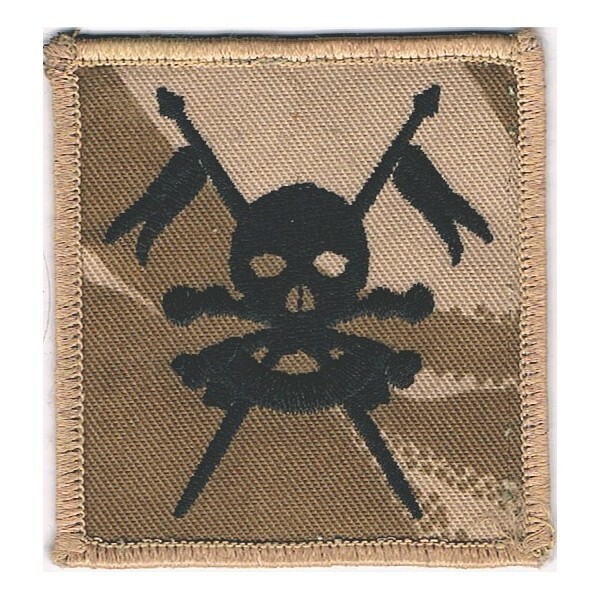 Regimental Arm Badges & Patches for Sale. 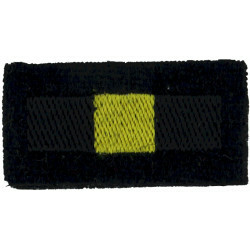 Tactical Recognition Flashes (TRFs) and Regimental embroidered or woven cloth arm badges. 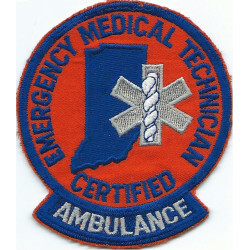 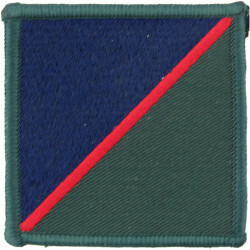 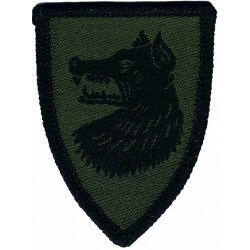 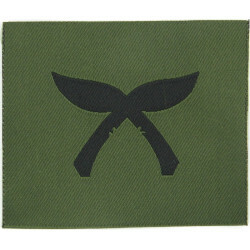 These patches are worn to denote membership of Battalion or Regimental-sized Units, sometimes to indicate a historic Battle Honour or regimental affiliation. 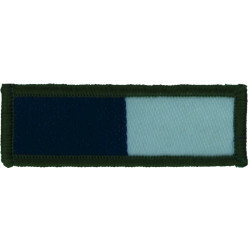 Rank badges and arm badges to denote larger military formations such as Brigades, Divisions or Armies are shown elsewhere in separate sections. 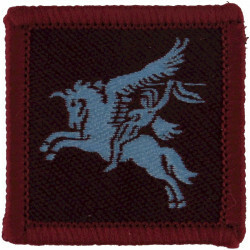 Arm Badges (Regimental Cloth) There are 226 different items.